Jacqueline Reliford realized her passion for community service when she was just 10 years old. As a daycare center volunteer, she would teach other children the alphabet and how to count. In high school, she became involved in a youth advisory committee, which informed her hometown mayor on issues related to young people. This fall, Reliford will begin her freshman year at UC San Diego with the support of a Black Alumni Scholarship, where she will study sociology and continue to invest in her community. UC San Diego and the Black Alumni Council are partnering to strengthen support of Black students. 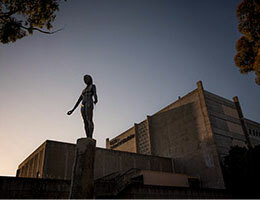 In total, $135,000 will be awarded to 54 students through the UC San Diego Black Alumni Scholarship award this fall, including 19 incoming freshmen and 35 current students whose awards will be renewed. The scholarship was established in 1983 by the UC San Diego Black Alumni Council in partnership with the San Diego Foundation. 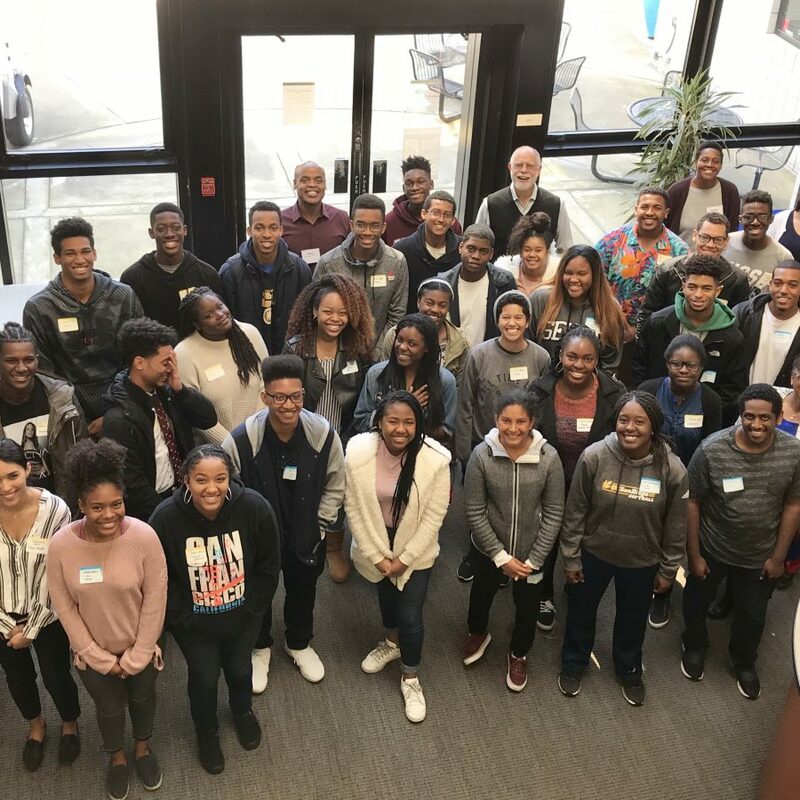 The program collaborates with the campuswide Black Academic Excellence Initiative, which was created in 2016 to help increase the presence of Black students at UC San Diego as well as enhance inclusion to ensure all are supported in their academic and professional goals. Scholarships are awarded to admitted Black students who are involved in community service and studying either arts and humanities or engineering, mathematics and science. 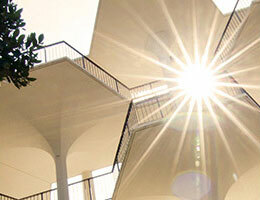 Individual scholarships range from $1,500 to $2,500 per academic year, renewable for up to four years. As part of the program, scholars are matched with UC San Diego alumni mentors who impart the value of seeking out career services and academic counseling, as well as engaging in experiential learning opportunities like research and study abroad. Incoming UC San Diego freshman Sasami Scott is thrilled about starting college and exploring subjects that she has never delved into before. She has always loved mathematics and will major in data science when she begins in the fall. Scott also intends to get involved with the Women in Computing student organization as well as the UC San Diego Black Resource Center, which she will have more time to pursue with the scholarship support. 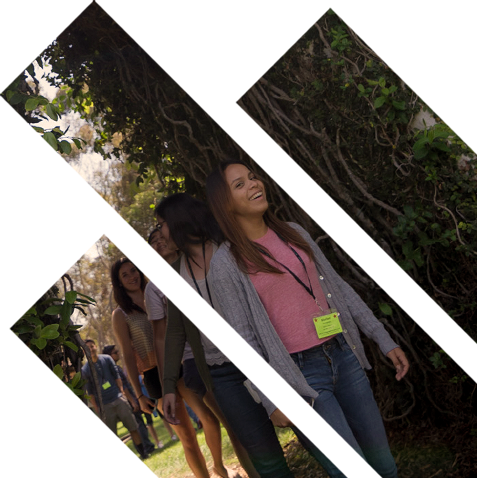 Once scholars enroll, there are many programs in place to help them acclimate to college life and connect them to a resource network. At the beginning of the fall quarter, students are invited to take part in the Student Success Institute, organized by the Black Resource Center. Freshmen learn about resources that can support their learning as well as opportunities to form a social and professional network to rely on. In addition, incoming first-generation students can connect with a Student Success Coach through their undergraduate college. 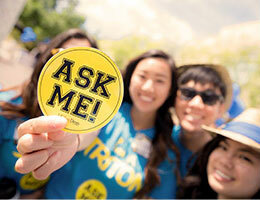 Together, they focus on the strengths that brought them to UC San Diego and how to support their goals through research, student involvement, faculty interaction and more. With your help, UC San Diego will expand need- and merit-based scholarships to broaden access and affordability to our world-class educational experience. And we’ll create additional tools, opportunities and academic support for their lifelong success. For more information about the Black Alumni Scholarship, go here. You can also make a gift directly to the Black Alumni Scholarships for Arts and Humanities and Black Alumni Scholarship for Engineering, Math or Science.